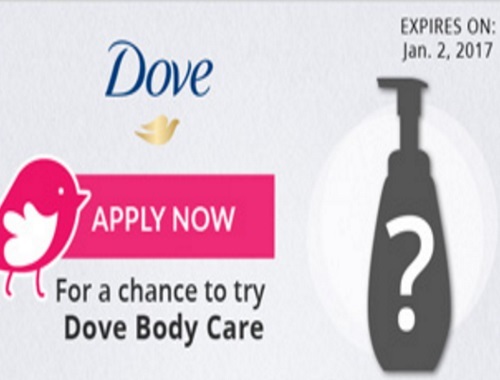 Chickadvisor has a new Product Review Club campaign for a top secret Dove campaign! Sign up to take part in an early access to three brand-new body washes that are not even in stores yet! 150 Chickadvisor members will be given the chance to try this product for free to review. Apply by January 2, 2017 for your shot! Selected members will be contacted by email during the week of January 3, 2017. Click here to apply for this campaign.